Camel Art Space’s last exhibition. Opening reception: Friday, March 16th, 6 – 10 p.m. Souvenir is an exhibition not of art but of objects which recall and refer to the work of artists who have exhibited at Camel Art Space. Artists were invited to produce a memento of their work, of the sort that might be sold in the gift shop of their mid-career retrospectives (or their multi-gallery show of dot paintings). These objects are very close to, but not quite art; things we wouldn’t stand in line to see, but might stand in line to purchase. Although the souvenir is often only the faintest echo of our experience, we grow attached to these objects in a way that is different from, but not necessarily less potent than, our attachment to art. It’s this attachment that makes us prefer a particular coffee cup in the morning. It’s this desire for a concrete memory that makes us take a book of matches, even if we don’t smoke. This is a show of objects that court that attachment, and are willing to forgo their status as art to get it. 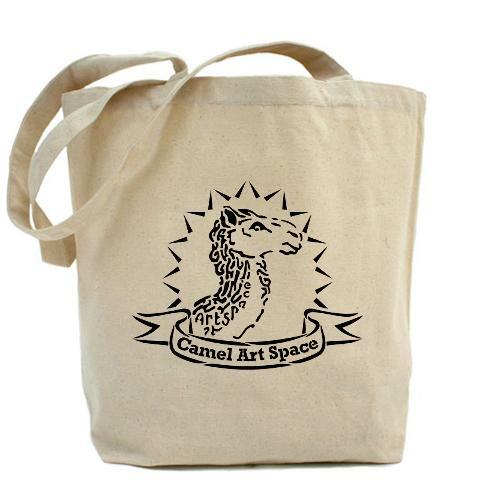 After close to 3 years and over 25 exhibitions will Souvenir be the last exhibition event for Camel Art Space in our current location before we will open our new exhibition space called Parallel Art Space in Ridgewood Queens, at 1717 Troutman Street. Our first exhibition is scheduled for mid April and more information on this is soon to follow. Thanks everyone and hope to see you at this last event and at our new location!